Here’s a beautiful, simple and very elegant pear shaped diamond engagement ring that is completely mesmerizing! 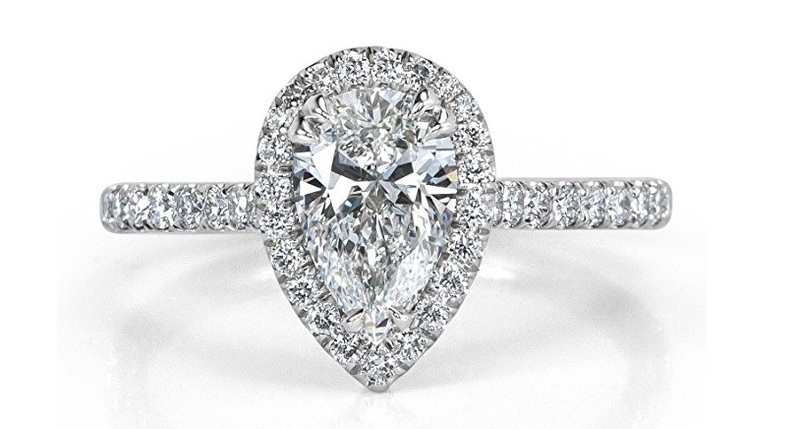 The lovely 1.02ct pear shaped diamond at the heart of the custom setting is GIA certified E-VS2. 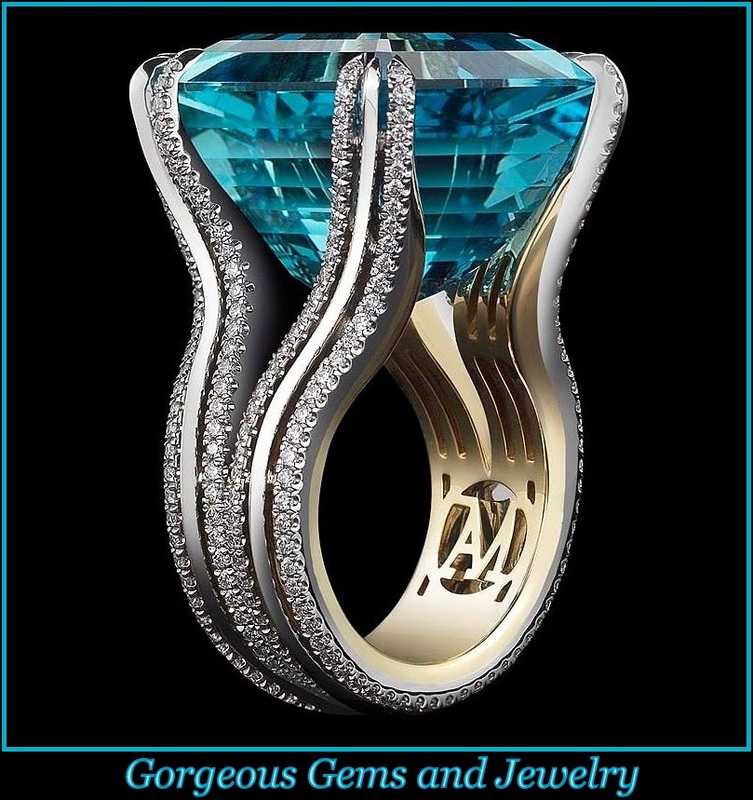 The shape and cut of this pear shape is quite stunning. It is set in high polish platinum and features a halo of round diamonds around the center and a row of round diamonds set down the shank. The center basket features gorgeous handmade filigree accents, a sweet detail.